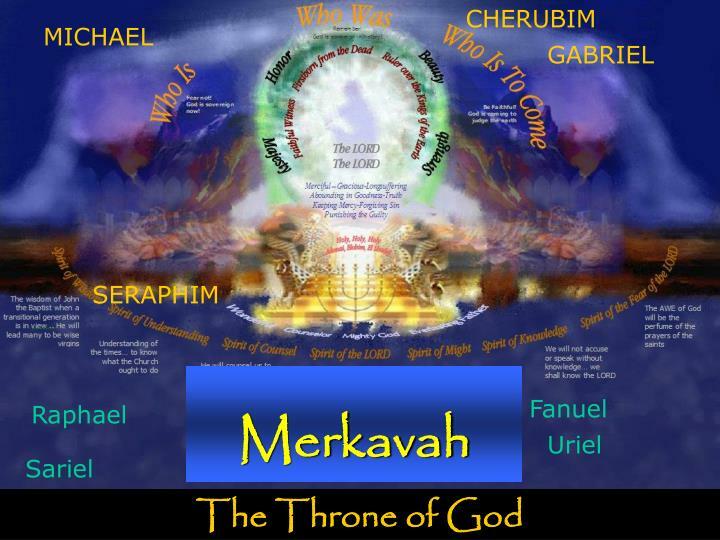 The Throne of God. CHERUBIM. MICHAEL. GABRIEL. SERAPHIM. Angeology. Fanuel. Raphael. Uriel. Sariel. 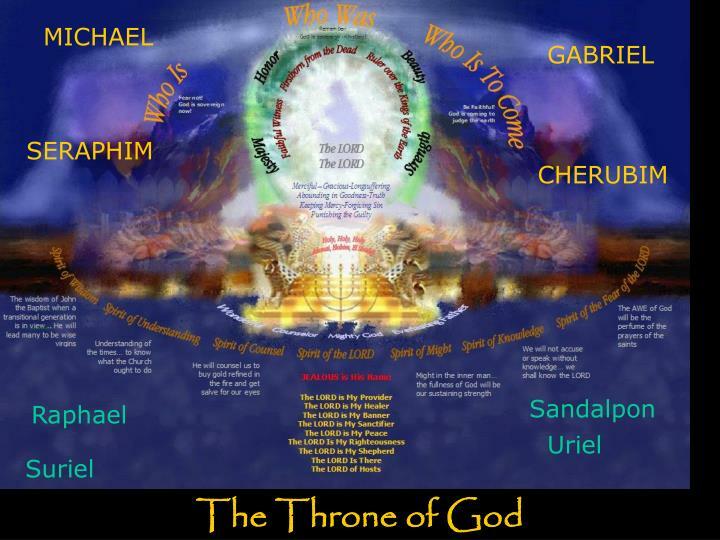 The Throne of God. MICHAEL. GABRIEL. SERAPHIM. CHERUBIM. Sandalpon. Raphael. Uriel. Suriel. Angelology. 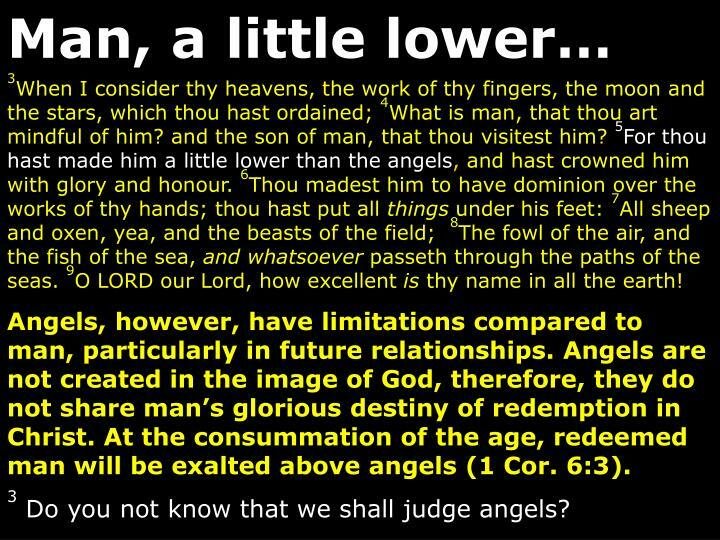 (1) The mention of angels is inclusive in Scripture. 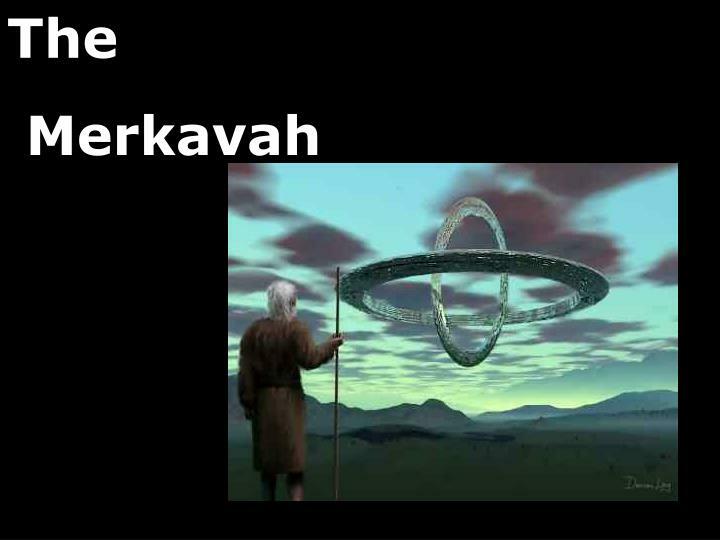 These celestial beings are referred to 196 times, 103 times in the Old Testament and 93 times in the New Testament. 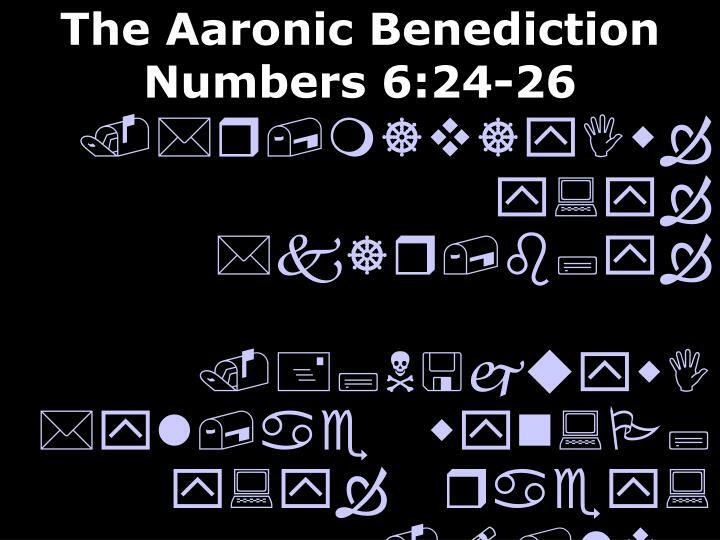 (2) Further, these many references are scattered throughout the Bible being found in at least 34 books from the very earliest books (whether Job or Genesis) to the last book of the Bible (Revelation). 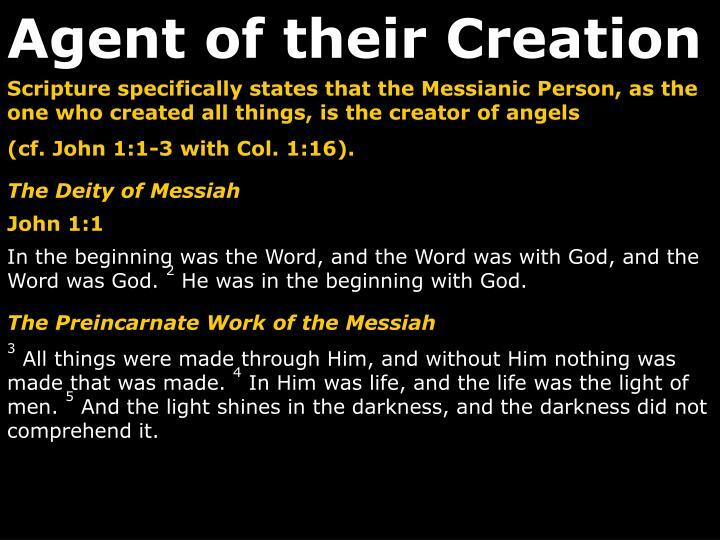 (3) Finally, there are numerous references to angels by the Lord Yeshua, who is declared to be the Creator of all things, which includes the angelic beings. 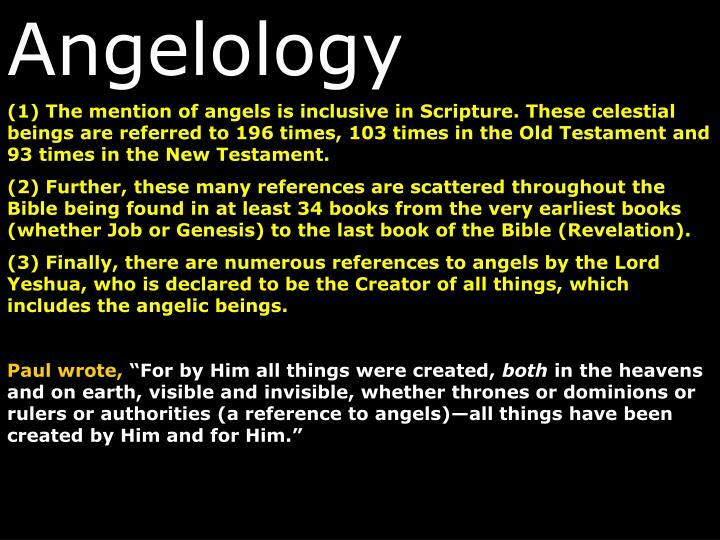 Though other words are used for these spiritual beings, the primary word used in the Bible is angel. Three other terms undoubtedly referring to angels are seraphim (Isa. 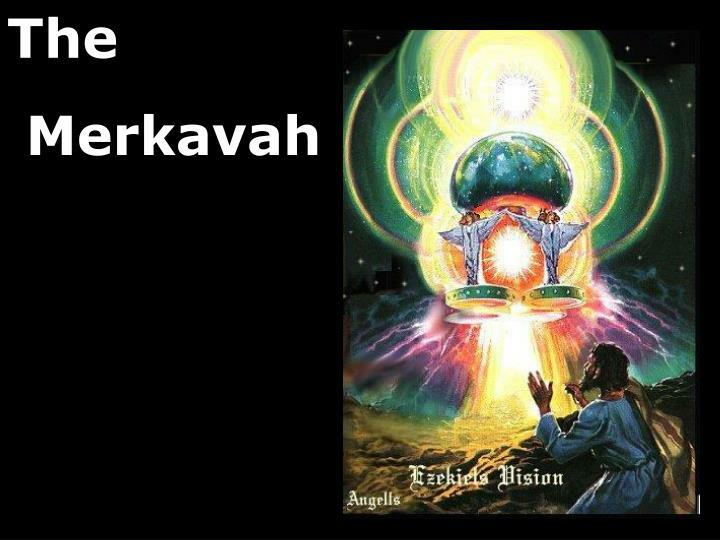 6:2), cherubim (Ezek. 10:1-3), and ministering spirits, which is perhaps more of a description than a name (Heb. 1:13). 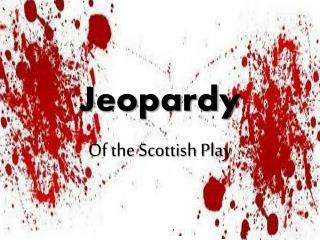 and the Greek word isangelos. 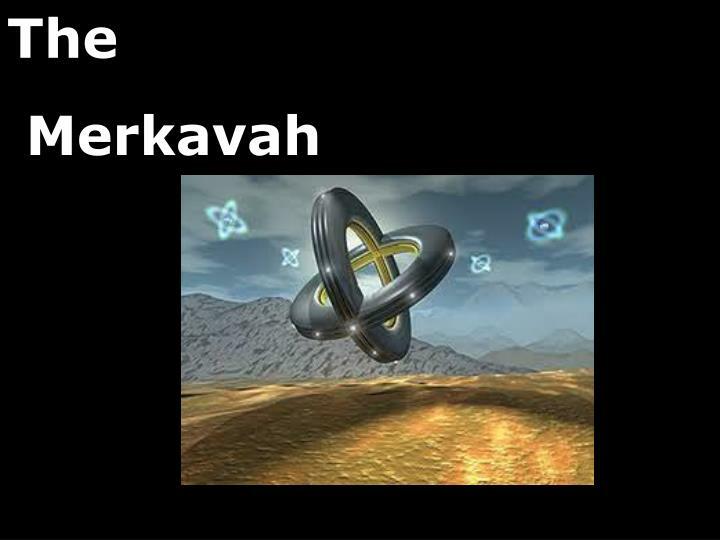 Both words mean “messenger” and describe one who executes the purpose and will of the one whom they serve.The context must determine if a human messenger is in view, or one of the celestial beings called “angels,” or if it is being used of the second Person of the Trinity as will be discussed below. The holy angels are messengers of God, serving Him and doing His bidding. The fallen angels serve Satan, the god of this world. 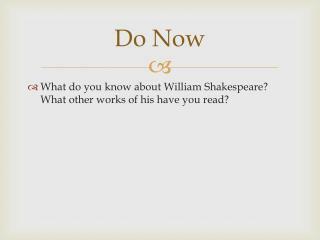 (2 Cor. 4:4). 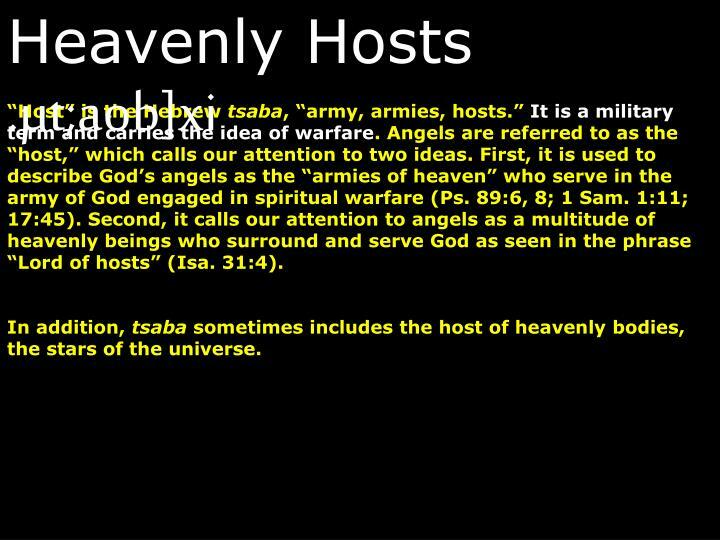 “Host” is the Hebrew tsaba, “army, armies, hosts.” It is a military term and carries the idea of warfare. Angels are referred to as the “host,” which calls our attention to two ideas. First, it is used to describe God’s angels as the “armies of heaven” who serve in the army of God engaged in spiritual warfare (Ps. 89:6, 8; 1 Sam. 1:11; 17:45). Second, it calls our attention to angels as a multitude of heavenly beings who surround and serve God as seen in the phrase “Lord of hosts” (Isa. 31:4). In addition, tsaba sometimes includes the host of heavenly bodies, the stars of the universe. Angels are called “sons of God” in the sense that they were brought into existence by the creation of God (Job 1:6; 38:7). 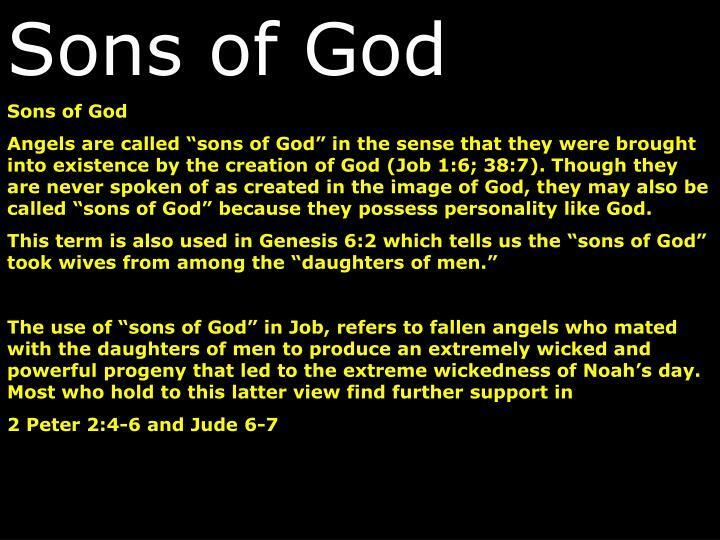 Though they are never spoken of as created in the image of God, they may also be called “sons of God” because they possess personality like God. 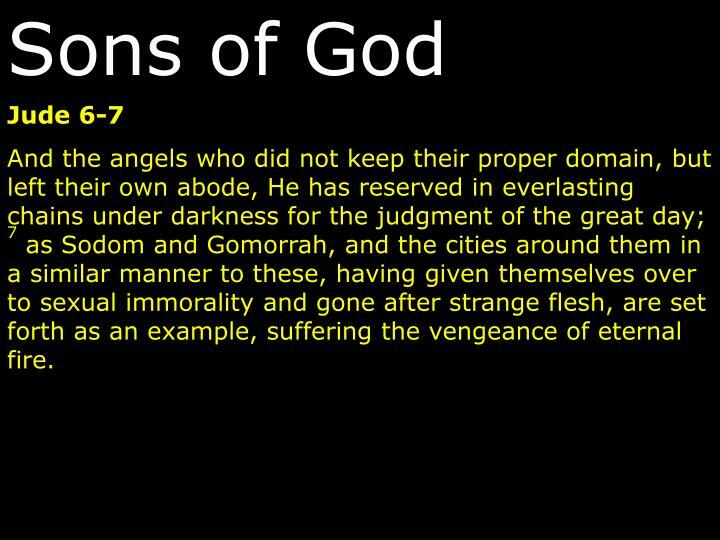 And the angels who did not keep their proper domain, but left their own abode, He has reserved in everlasting chains under darkness for the judgment of the great day; 7 as Sodom and Gomorrah, and the cities around them in a similar manner to these, having given themselves over to sexual immorality and gone after strange flesh, are set forth as an example, suffering the vengeance of eternal fire. 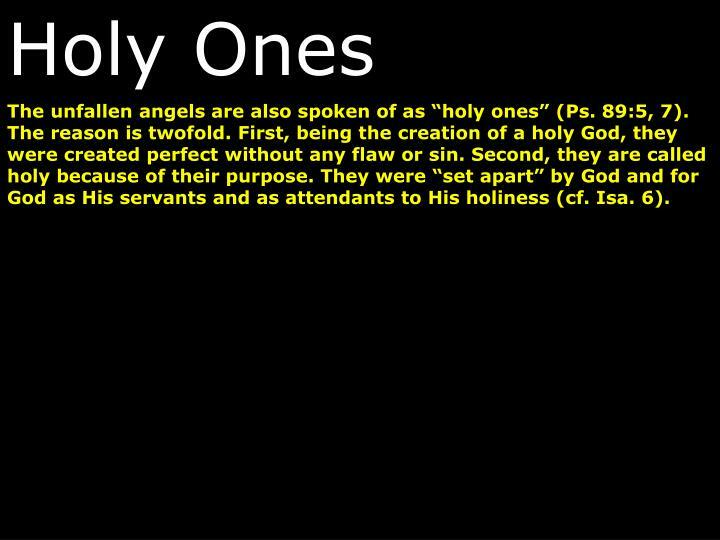 The unfallen angels are also spoken of as “holy ones” (Ps. 89:5, 7). 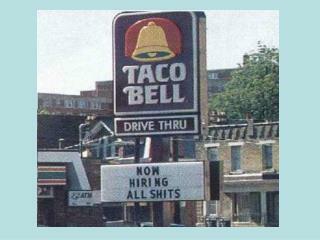 The reason is twofold. First, being the creation of a holy God, they were created perfect without any flaw or sin. Second, they are called holy because of their purpose. 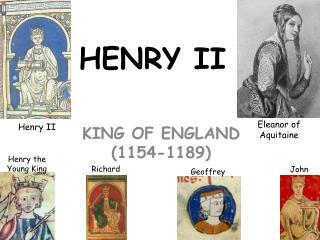 They were “set apart” by God and for God as His servants and as attendants to His holiness (cf. Isa. 6). 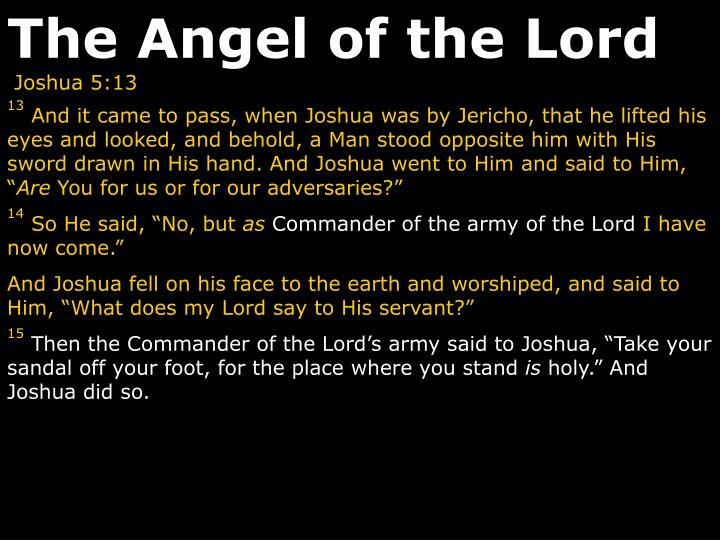 The Angel of the Lord is used in the Old Testament. A careful study of the many passages using this term suggests that this is no ordinary angel, but a Theophany, or better, a Christophany, a preincarnate appearance of the Messiah. The angel is identified as God, speaks as God, and claims to exercise the prerogatives of God. 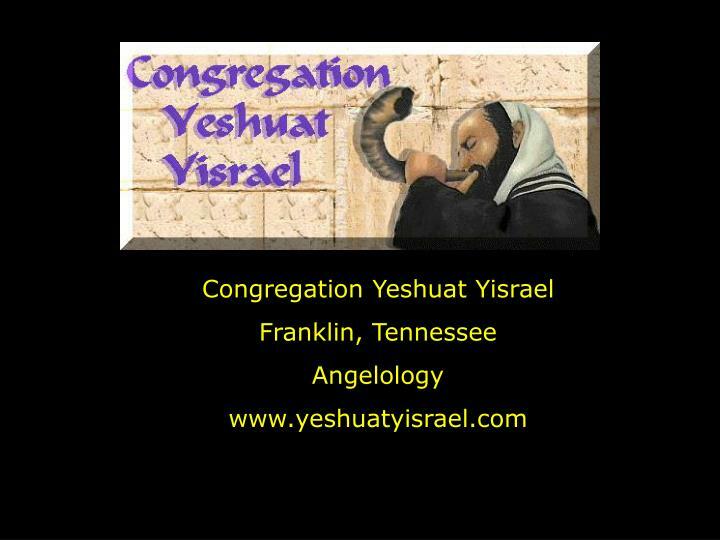 Still, in some passages He distinguishes Himself from YHVH (Gen. 16:7-14; 21:17-18; 22:11-18; 31:11-13, Ex. 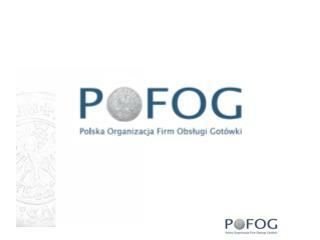 3:2; Judg. 2:1-4; 5:23; 6:11-22; 13:3-22; 2 Sam. 24:16; Zech. 1:12; 3:1; 12:8). 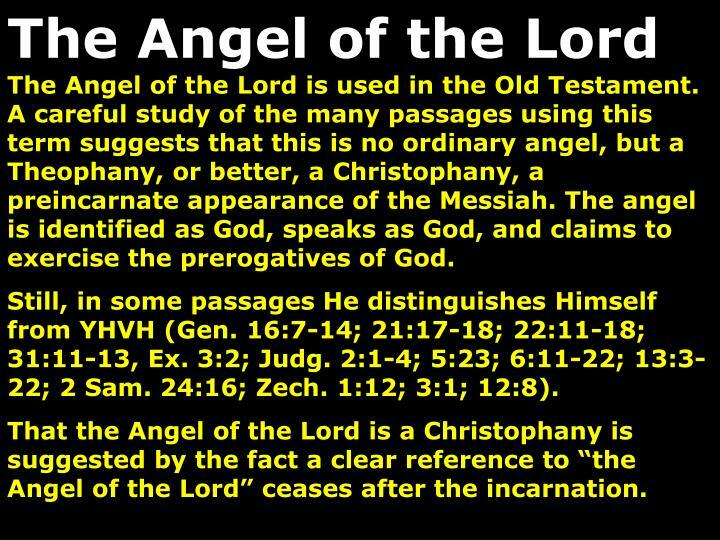 That the Angel of the Lord is a Christophany is suggested by the fact a clear reference to “the Angel of the Lord” ceases after the incarnation. 15Then the Commander of the Lord’s army said to Joshua, “Take your sandal off your foot, for the place where you stand is holy.” And Joshua did so. 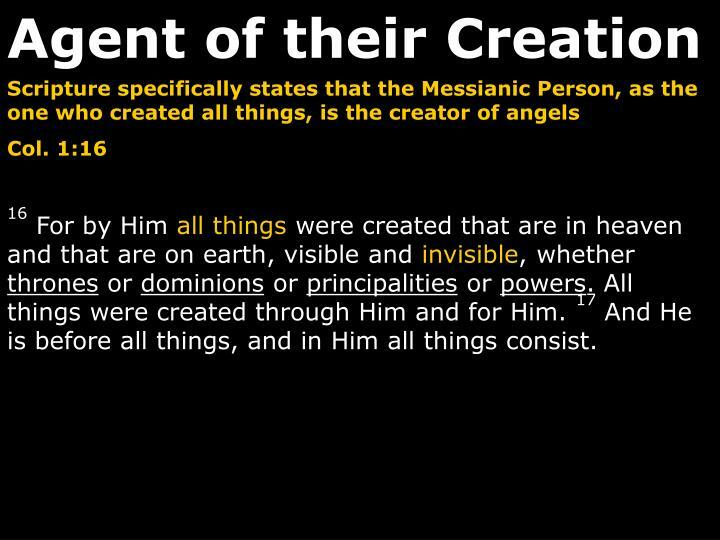 Though the exact time of their creation is never stated, we know they were created before the creation of the world. 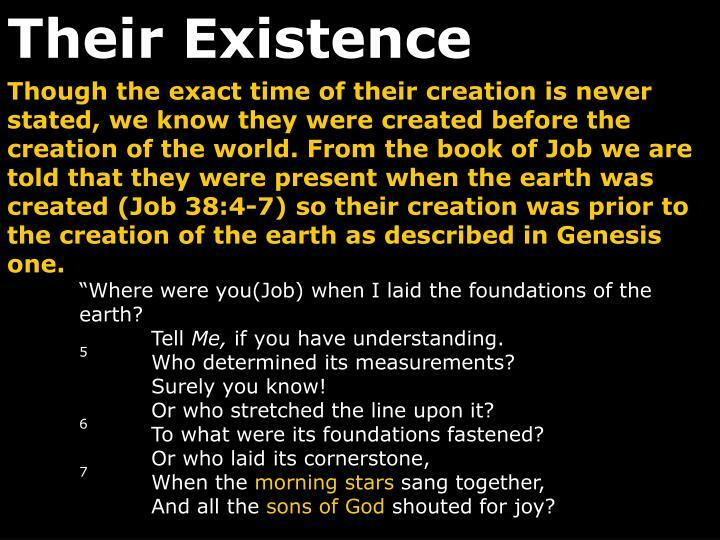 From the book of Job we are told that they were present when the earth was created (Job 38:4-7) so their creation was prior to the creation of the earth as described in Genesis one. “Where were you(Job) when I laid the foundations of the earth? 5	Who determined its measurements? 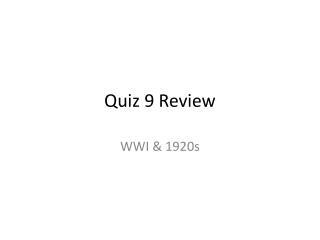 6	To what were its foundations fastened? (cf. John 1:1-3 with Col. 1:16). 3When I consider thy heavens, the work of thy fingers, the moon and the stars, which thou hast ordained; 4What is man, that thou art mindful of him? and the son of man, that thou visitest him?5For thou hast made him a little lower than the angels, and hast crowned him with glory and honour. 6Thou madest him to have dominion over the works of thy hands; thou hast put all things under his feet: 7All sheep and oxen, yea, and the beasts of the field; 8The fowl of the air, and the fish of the sea, and whatsoever passeth through the paths of the seas. 9O LORD our Lord, how excellent is thy name in all the earth! Angels, however, have limitations compared to man, particularly in future relationships. Angels are not created in the image of God, therefore, they do not share man’s glorious destiny of redemption in Christ. 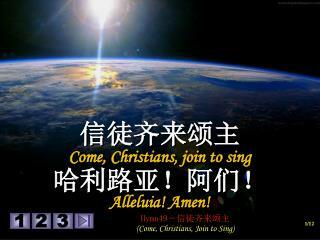 At the consummation of the age, redeemed man will be exalted above angels (1 Cor. 6:3). 3 Do you not know that we shall judge angels? Angels are higher in intelligence, power, and movement, yet angels serve men as ministering spirits (Heb. 1:14) sent forth to serve the saints regardless of their high position and power. 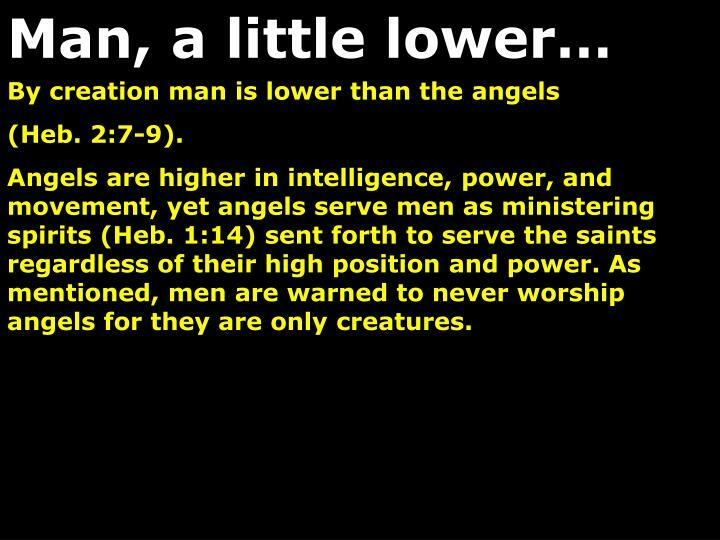 As mentioned, men are warned to never worship angels for they are only creatures. 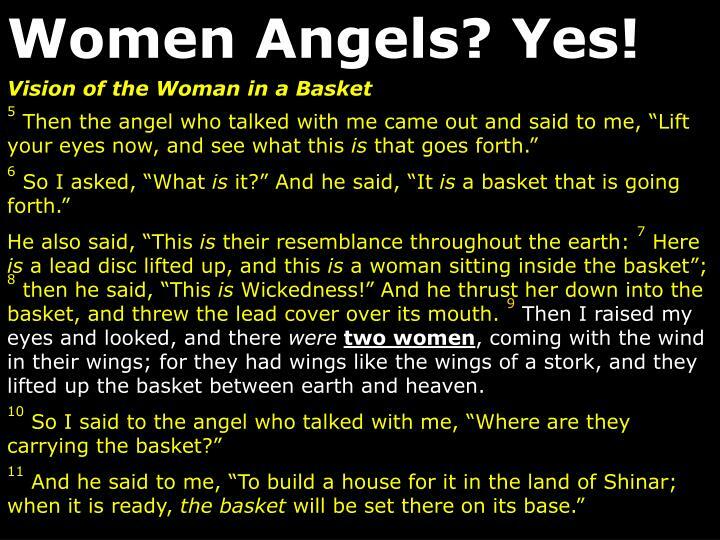 He also said, “This is their resemblance throughout the earth: 7 Here is a lead disc lifted up, and this is a woman sitting inside the basket”; 8 then he said, “This is Wickedness!” And he thrust her down into the basket, and threw the lead cover over its mouth.9Then I raised my eyes and looked, and there weretwo women, coming with the wind in their wings; for they had wings like the wings of a stork, and they lifted up the basket between earth and heaven. The Son’s Creation includes “all” things in heaven and on earth, visible and invisible. These indicate the entire universe, both material and immaterial. 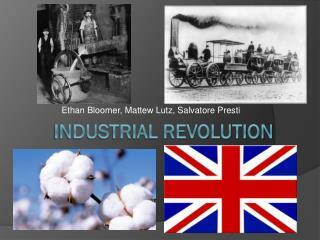 These are class roles of Angelic Beings, not just earthly governmental offices. 1. Rulers or principalities. 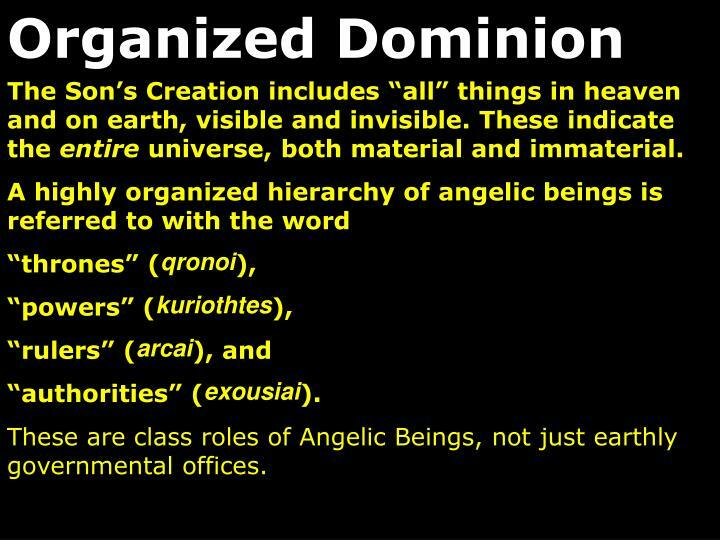 These words, used seven times by Paul, indicate an order of angels both good and evil involved in governing the universe (Rom. 8:38; Eph. 1:21; 3:10; 6:12; Col. 1:16; 2:10, 15). 2. Authorities or powers. This likely emphasizes the superhuman authority of angels and demons exercised in relation to the affairs of the world (Eph. 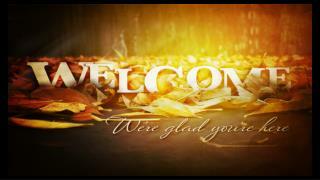 1:21; 2:2; 3:10; 6:12; Col. 1:16; 2:10, 15; 1 Peter 3:22). 3. Powers. 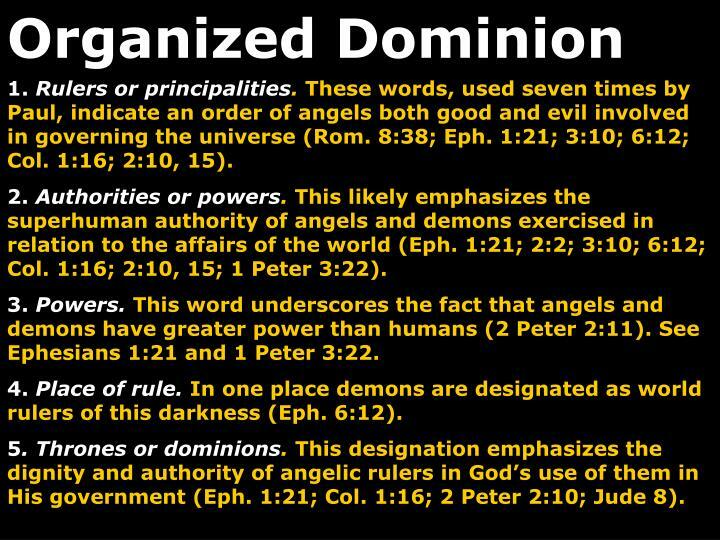 This word underscores the fact that angels and demons have greater power than humans (2 Peter 2:11). See Ephesians 1:21 and 1 Peter 3:22. 4. Place of rule. 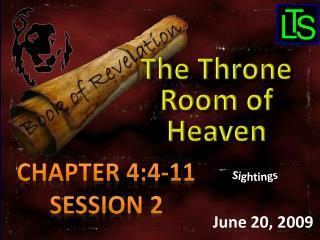 In one place demons are designated as world rulers of this darkness (Eph. 6:12). 5. 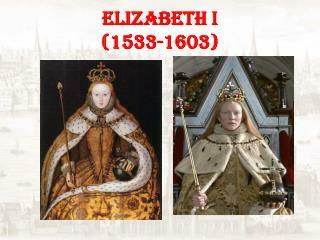 Thrones or dominions. 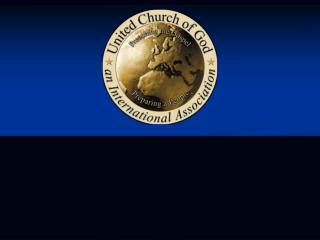 This designation emphasizes the dignity and authority of angelic rulers in God’s use of them in His government (Eph. 1:21; Col. 1:16; 2 Peter 2:10; Jude 8). 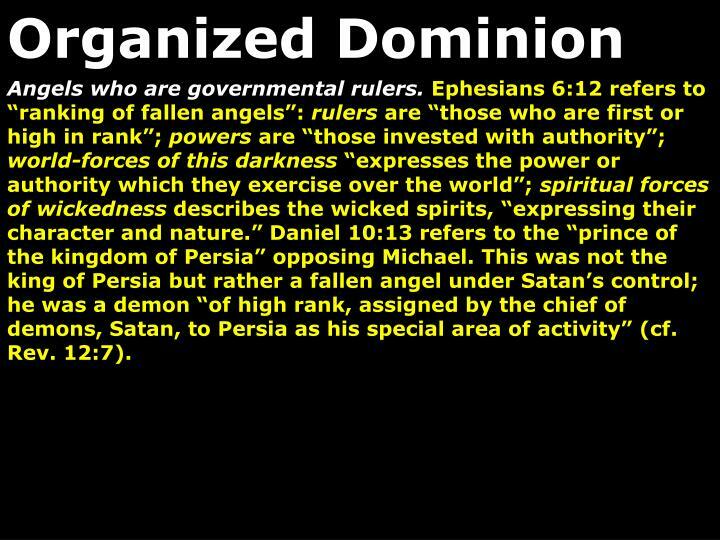 Angels who are governmental rulers.Ephesians 6:12 refers to “ranking of fallen angels”: rulers are “those who are first or high in rank”; powers are “those invested with authority”; world-forces of this darkness “expresses the power or authority which they exercise over the world”; spiritual forces of wickedness describes the wicked spirits, “expressing their character and nature.” Daniel 10:13 refers to the “prince of the kingdom of Persia” opposing Michael. 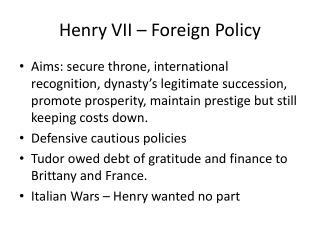 This was not the king of Persia but rather a fallen angel under Satan’s control; he was a demon “of high rank, assigned by the chief of demons, Satan, to Persia as his special area of activity” (cf. Rev. 12:7). 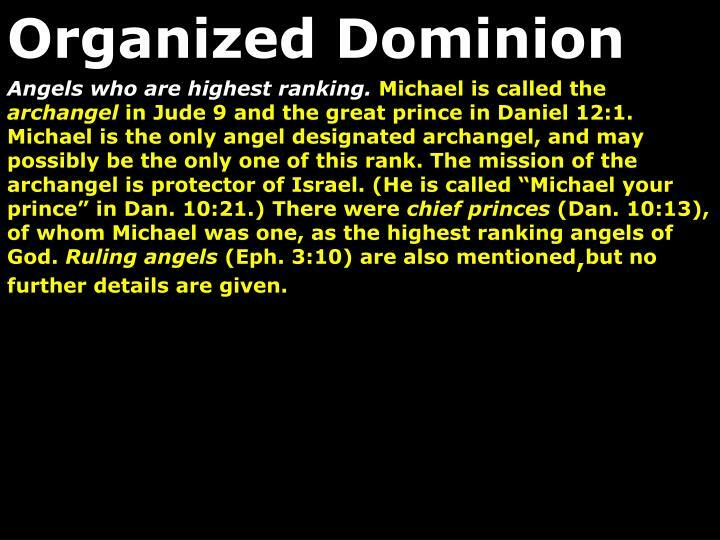 Angels who are highest ranking.Michael is called the archangel in Jude 9 and the great prince in Daniel 12:1. Michael is the only angel designated archangel, and may possibly be the only one of this rank. The mission of the archangel is protector of Israel. 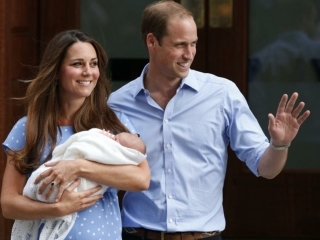 (He is called “Michael your prince” in Dan. 10:21.) There were chief princes (Dan. 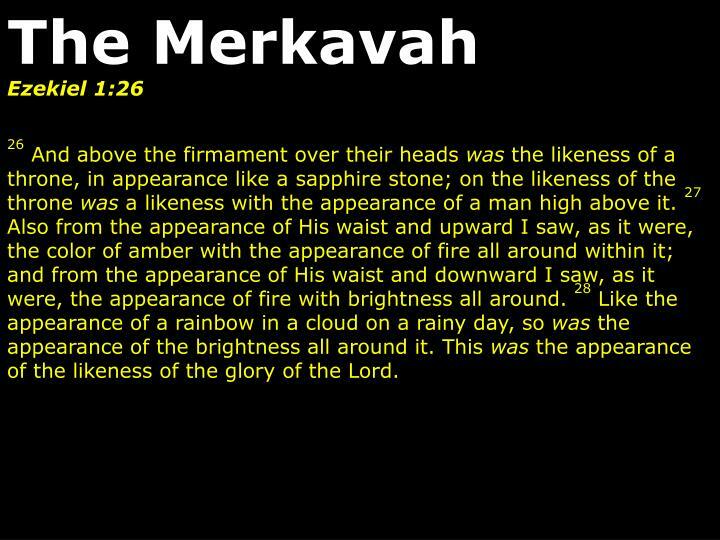 10:13), of whom Michael was one, as the highest ranking angels of God. Ruling angels (Eph. 3:10) are also mentioned,but no further details are given. 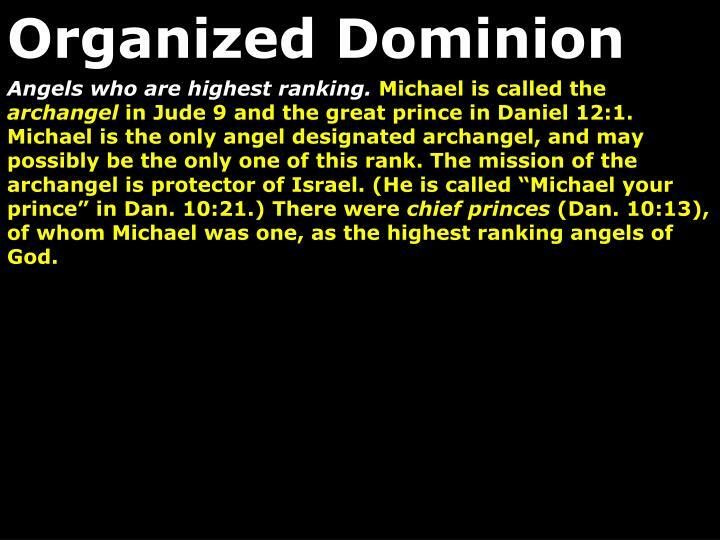 Angels who are highest ranking.Michael is called the archangel in Jude 9 and the great prince in Daniel 12:1. Michael is the only angel designated archangel, and may possibly be the only one of this rank. The mission of the archangel is protector of Israel. (He is called “Michael your prince” in Dan. 10:21.) There were chief princes (Dan. 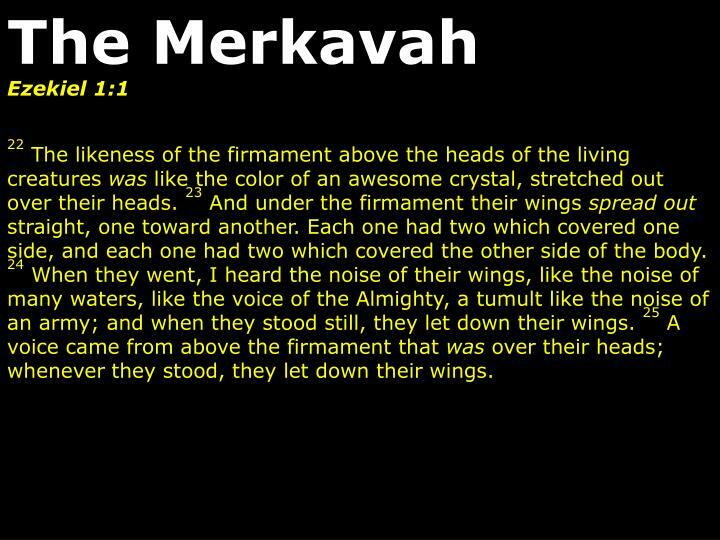 10:13), of whom Michael was one, as the highest ranking angels of God. (Dan. 10:13; 12:1; Jude 9). 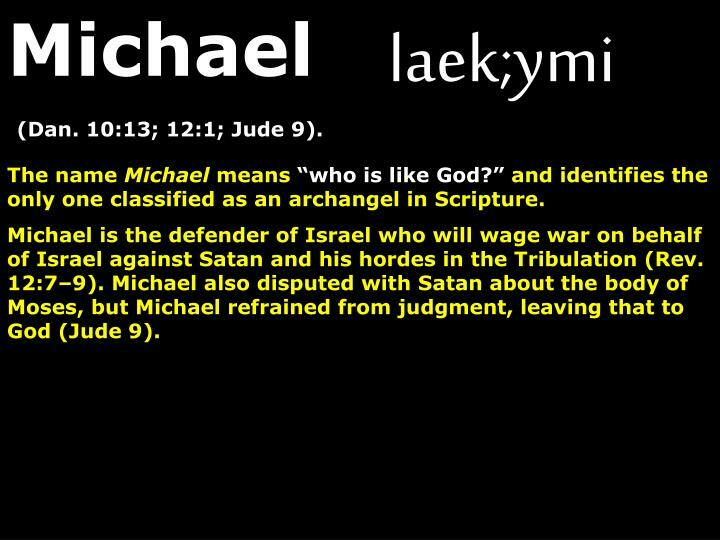 The name Michael means“who is like God?”and identifies the only one classified as an archangel in Scripture. Michael is the defender of Israel who will wage war on behalf of Israel against Satan and his hordes in the Tribulation (Rev. 12:7–9). Michael also disputed with Satan about the body of Moses, but Michael refrained from judgment, leaving that to God (Jude 9). (Dan. 9:21; Luke 1:26). 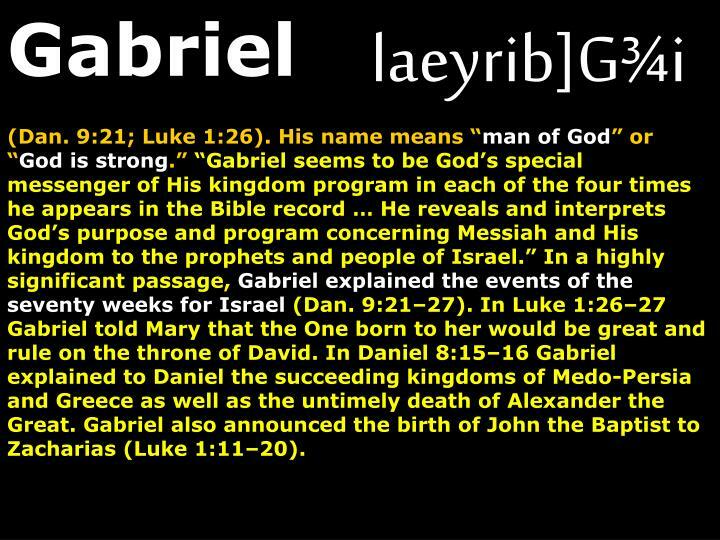 His name means “man of God” or “God is strong.” “Gabriel seems to be God’s special messenger of His kingdom program in each of the four times he appears in the Bible record … He reveals and interprets God’s purpose and program concerning Messiah and His kingdom to the prophets and people of Israel.” In a highly significant passage,Gabriel explained the events of the seventy weeks for Israel(Dan. 9:21–27). In Luke 1:26–27 Gabriel told Mary that the One born to her would be great and rule on the throne of David. 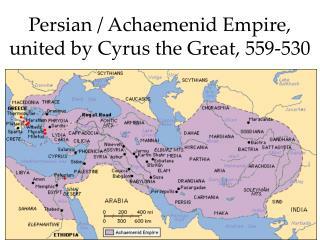 In Daniel 8:15–16 Gabriel explained to Daniel the succeeding kingdoms of Medo-Persia and Greece as well as the untimely death of Alexander the Great. Gabriel also announced the birth of John the Baptist to Zacharias (Luke 1:11–20). (Isa. 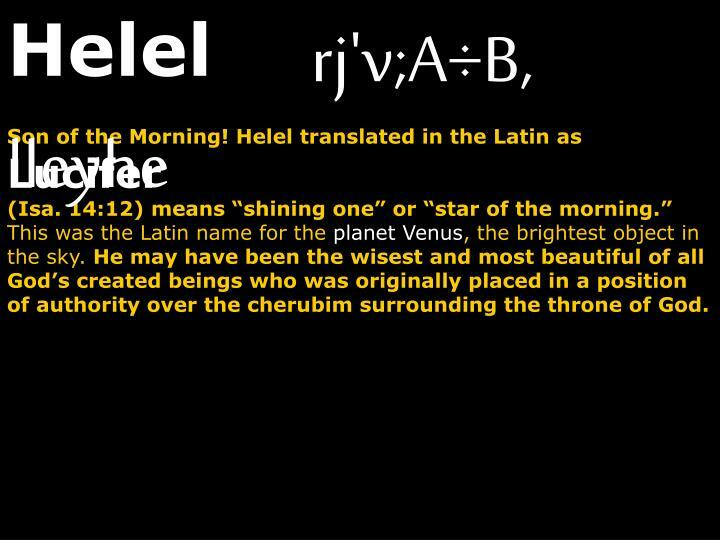 14:12) means “shining one” or “star of the morning.” This was the Latin name for the planet Venus, the brightest object in the sky. He may have been the wisest and most beautiful of all God’s created beings who was originally placed in a position of authority over the cherubim surrounding the throne of God. Cherubim are “of the highest order or class, created with indescribable powers and beauty … Their main purpose and activity might be summarized in this way: they are proclaimers and protectors of God’s glorious presence, His sovereignty, and His holiness.” They stood guard at the gate of the Garden of Eden, preventing sinful man from entering (Gen. 3:24); were the golden figures covering the mercy seat above the ark in the Holy of Holies (Exod. 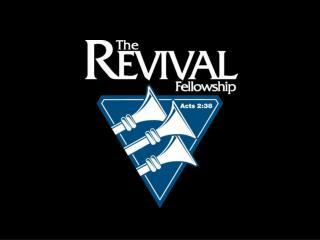 25:17–22); and attended the glory of God in Ezekiel’s vision (Ezek. 1). 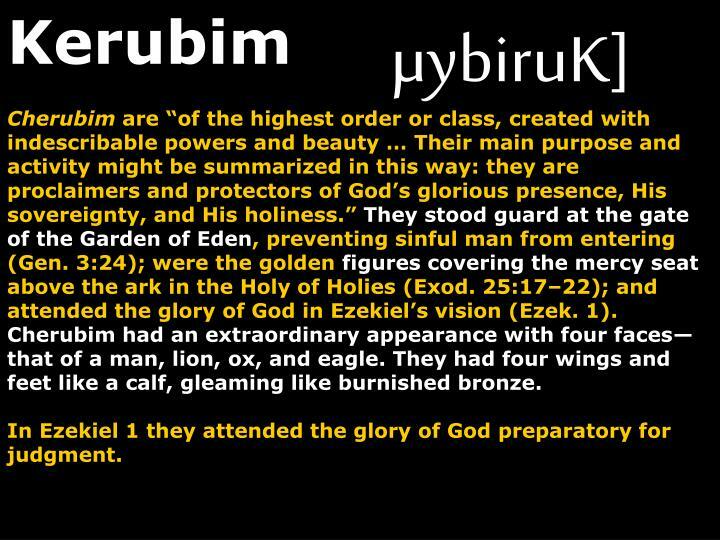 Cherubim had an extraordinary appearance with four faces—that of a man, lion, ox, and eagle. They had four wings and feet like a calf, gleaming like burnished bronze. 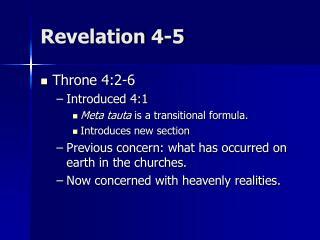 In Ezekiel 1 they attended the glory of God preparatory for judgment. it means “to recognize God as extremely, perfectly holy. Therefore, they praise and proclaim the perfect holiness of God. 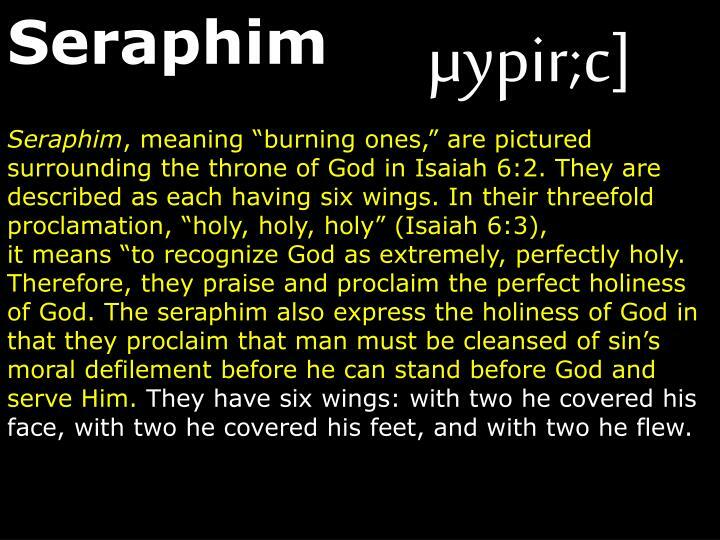 The seraphim also express the holiness of God in that they proclaim that man must be cleansed of sin’s moral defilement before he can stand before God and serve Him.They have six wings: with two he covered his face, with two he covered his feet, and with two he flew. 7) Jerahmeel ["God is merciful"], whom God set over the resurrection. Four Angels of the Throne. 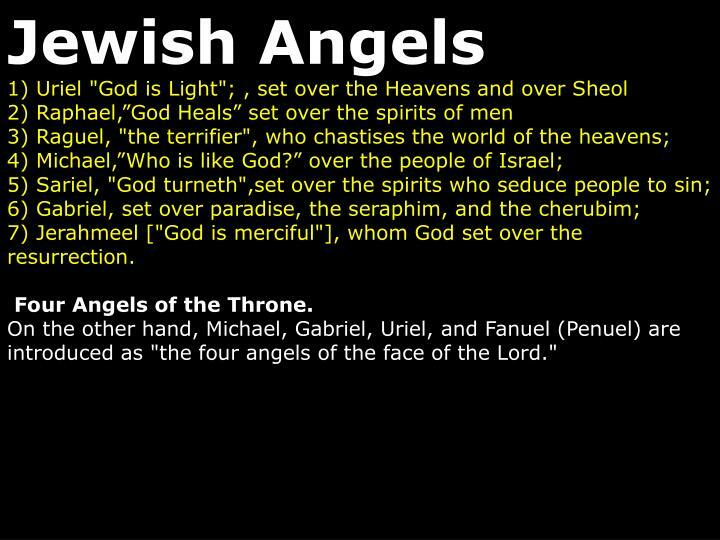 On the other hand, Michael, Gabriel, Uriel, and Fanuel (Penuel) are introduced as "the four angels of the face of the Lord." 1Now it came to pass in the thirtieth year, in the fourth month, on the fifth day of the month, as I was among the captives by the River Chebar, that the heavens were opened and I saw visions of God. 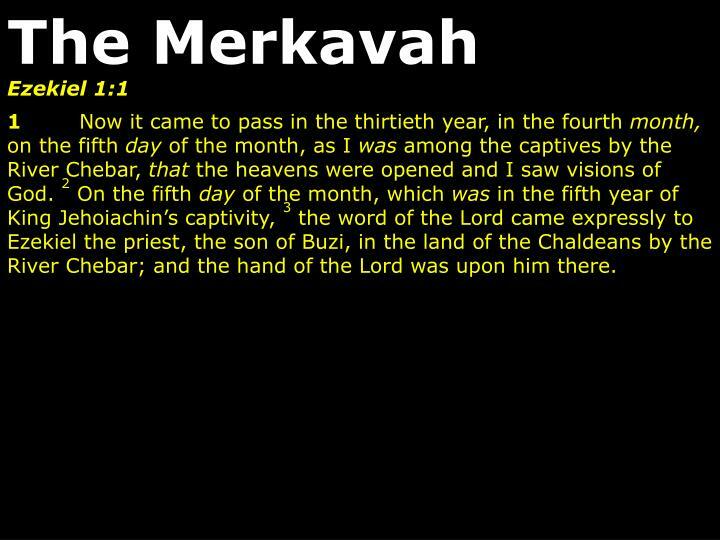 2 On the fifth day of the month, which was in the fifth year of King Jehoiachin’s captivity, 3 the word of the Lord came expressly to Ezekiel the priest, the son of Buzi, in the land of the Chaldeans by the River Chebar; and the hand of the Lord was upon him there. 4 Then I looked, and behold, a whirlwind was coming out of the north, a great cloud with raging fire engulfing itself; and brightness was all around it and radiating out of its midst like the color of amber, out of the midst of the fire. 5 Also from within it came the likeness of four living creatures. And this was their appearance: they had the likeness of a man. 6 Each one had four faces, and each one had four wings. 7 Their legs were straight, and the soles of their feet were like the soles of calves’ feet. They sparkled like the color of burnished bronze. 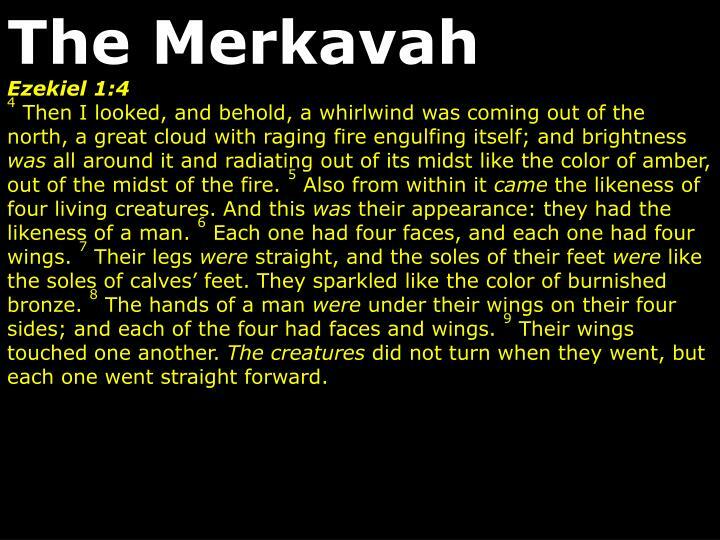 8 The hands of a man were under their wings on their four sides; and each of the four had faces and wings. 9 Their wings touched one another. The creatures did not turn when they went, but each one went straight forward. 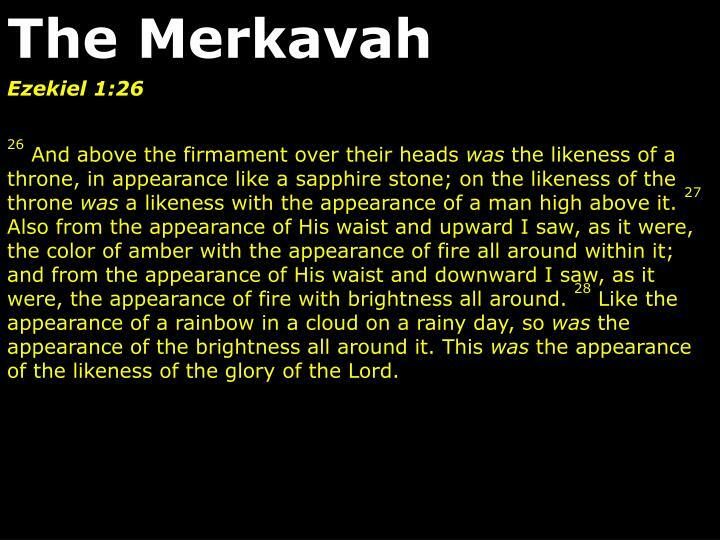 Ezekiel 10And I looked, and there in the firmament that was above the head of the cherubim, there appeared something like a sapphire stone, having the appearance of the likeness of a throne. 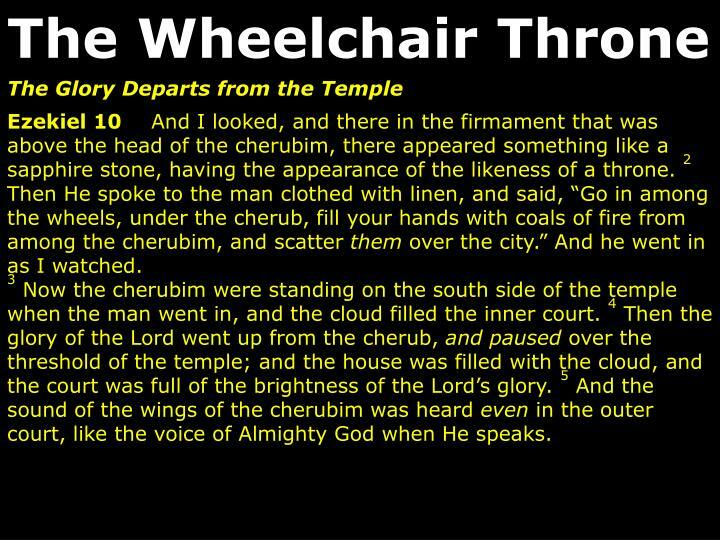 2 Then He spoke to the man clothed with linen, and said, “Go in among the wheels, under the cherub, fill your hands with coals of fire from among the cherubim, and scatter them over the city.” And he went in as I watched. 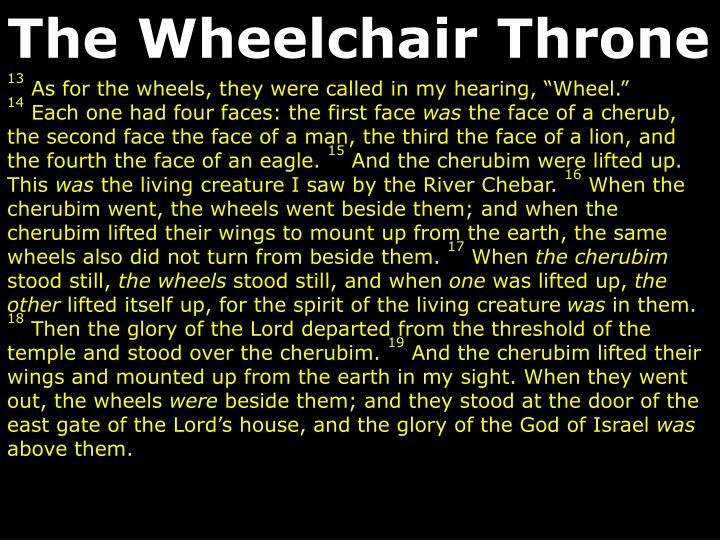 Ezekiel 106 Then it happened, when He commanded the man clothed in linen, saying, “Take fire from among the wheels, from among the cherubim,” that he went in and stood beside the wheels. 7 And the cherub stretched out his hand from among the cherubim to the fire that was among the cherubim, and took some of it and put it into the hands of the man clothed with linen, who took it and went out. 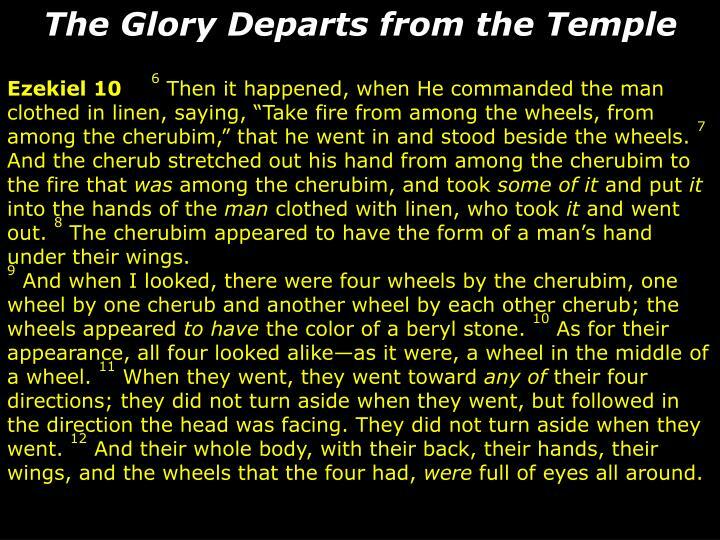 8 The cherubim appeared to have the form of a man’s hand under their wings. 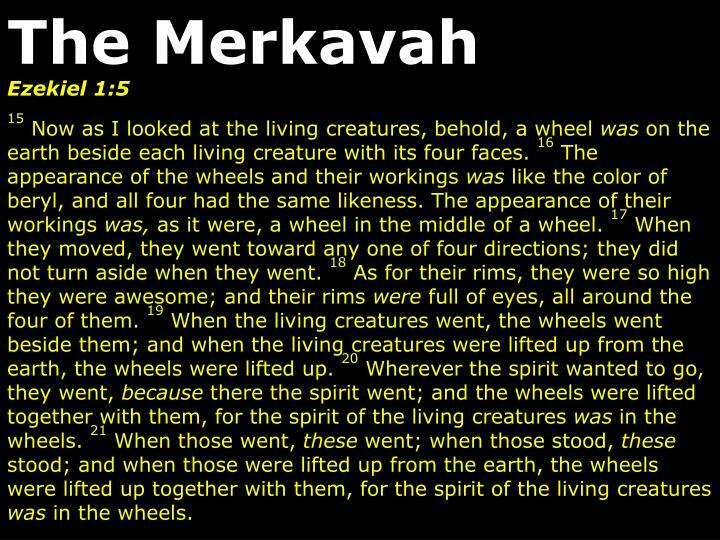 9 And when I looked, there were four wheels by the cherubim, one wheel by one cherub and another wheel by each other cherub; the wheels appeared to have the color of a beryl stone. 10 As for their appearance, all four looked alike—as it were, a wheel in the middle of a wheel. 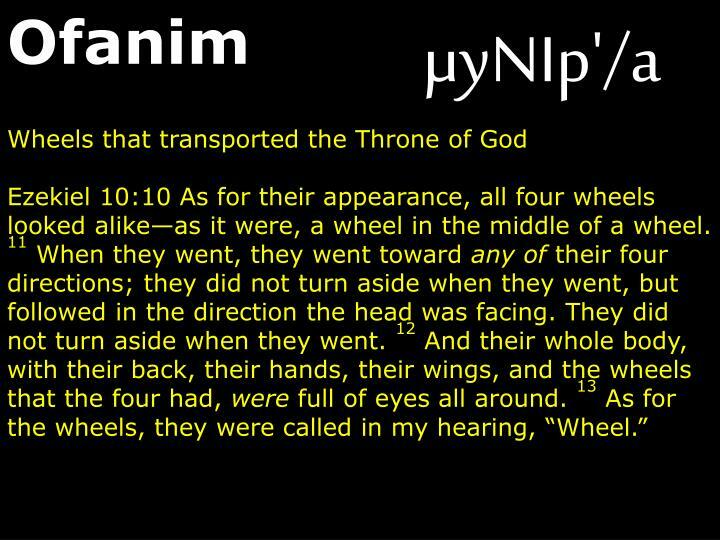 11 When they went, they went toward any of their four directions; they did not turn aside when they went, but followed in the direction the head was facing. They did not turn aside when they went. 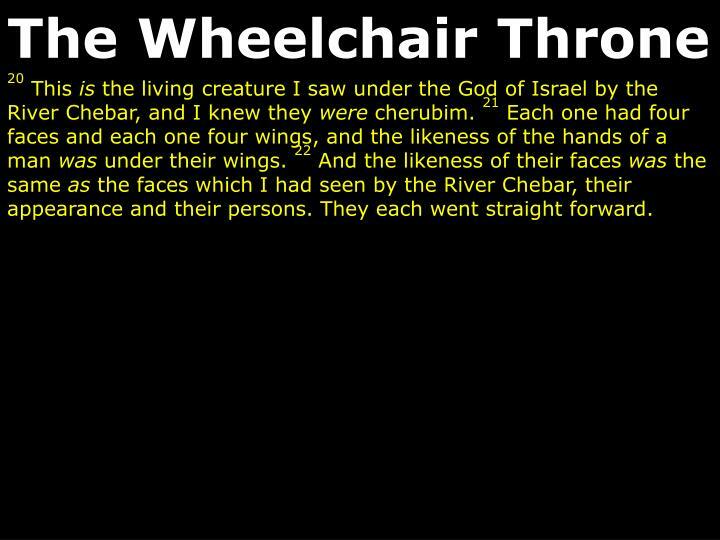 12 And their whole body, with their back, their hands, their wings, and the wheels that the four had, were full of eyes all around. 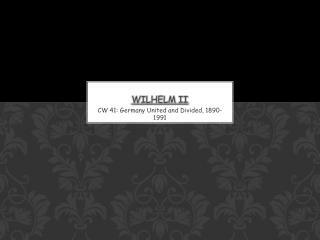 20 This is the living creature I saw under the God of Israel by the River Chebar, and I knew they were cherubim. 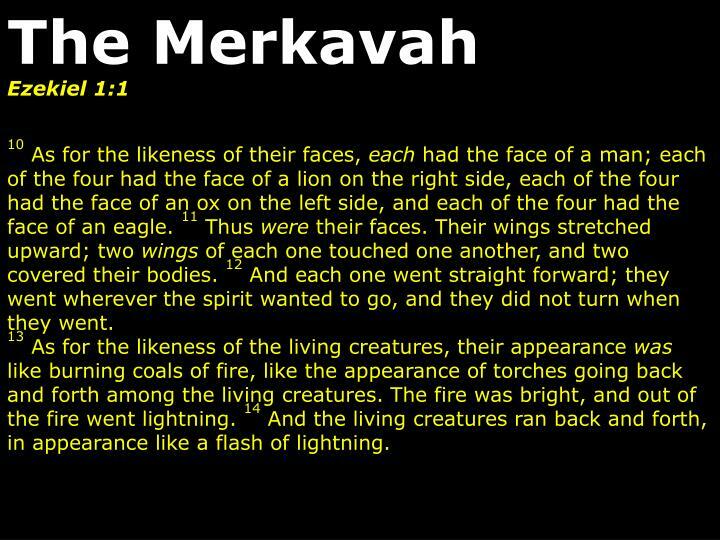 21 Each one had four faces and each one four wings, and the likeness of the hands of a man was under their wings. 22 And the likeness of their faces was the same as the faces which I had seen by the River Chebar, their appearance and their persons. They each went straight forward. King of Kings, Majesty -. king of kings, majesty, god of heaven living in me, gentle saviour, closest friend, strong deliv’rer, beginning and end. all within me falls at your throne. your majesty, i can but bow. i lay my all before you now. To Kill a Mockingbird -. ch. 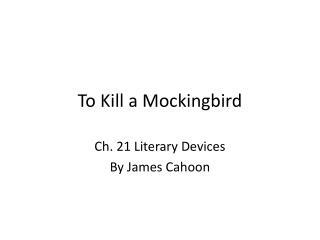 21 literary devices by james cahoon. symbolism. an example of symbolism was judge taylor’s seat being called a throne. it wasn’t really a throne, but it was large and intimidating.